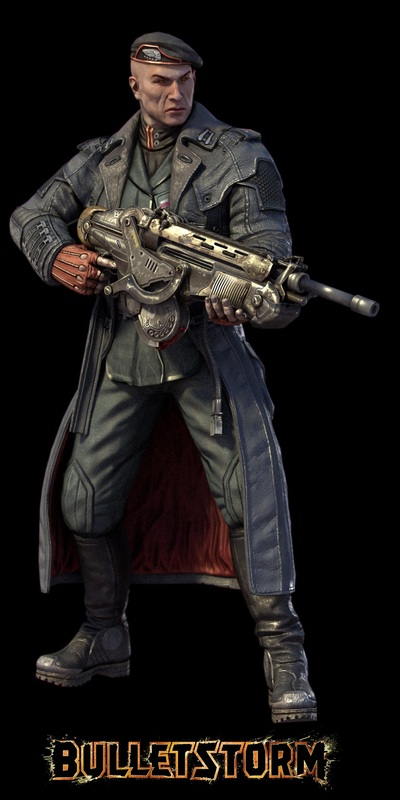 Why is this guy so happy? 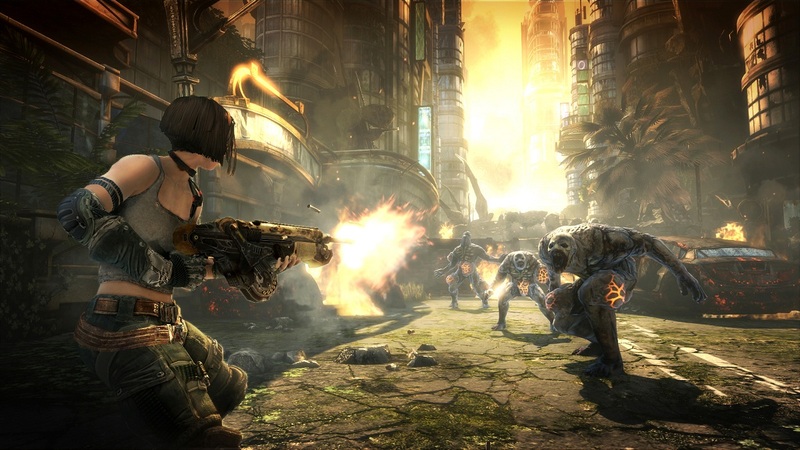 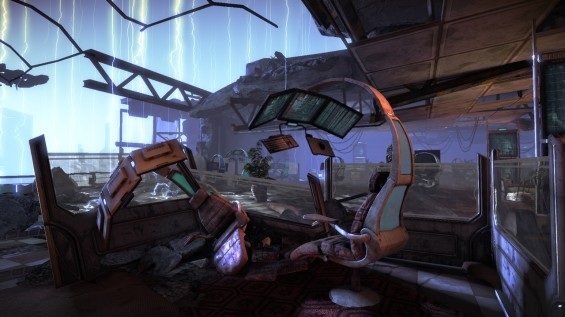 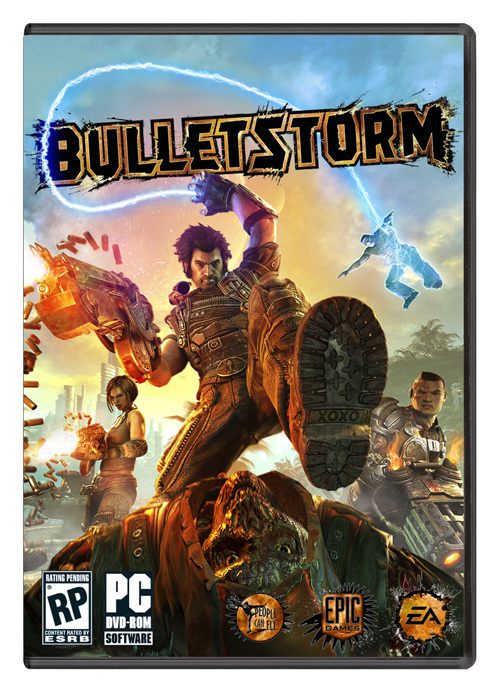 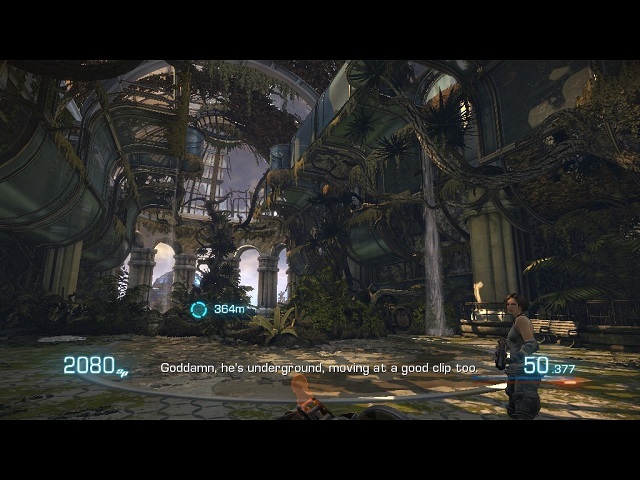 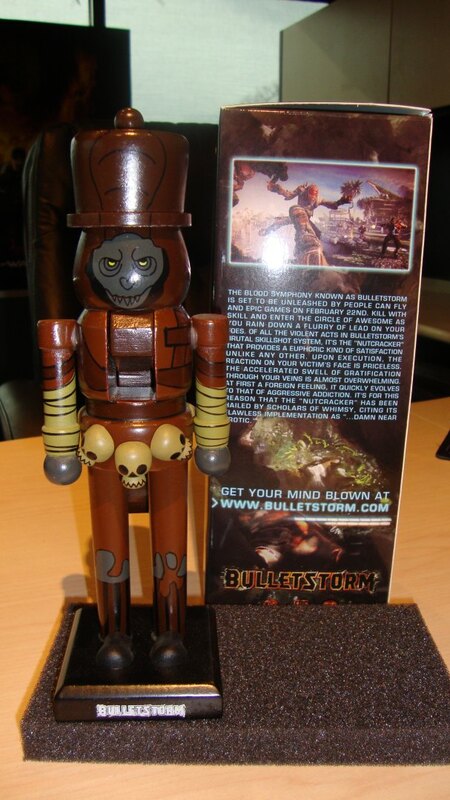 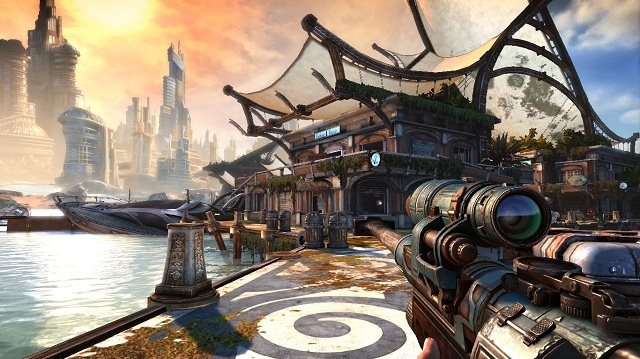 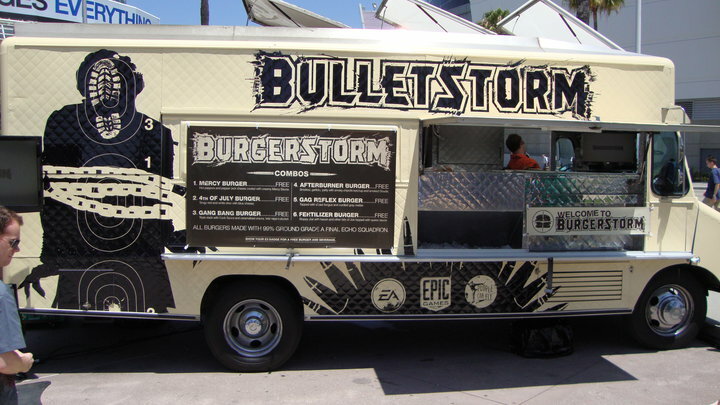 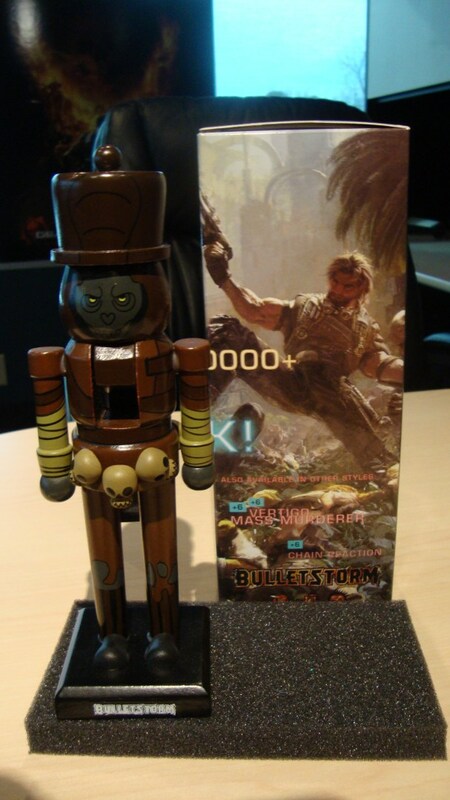 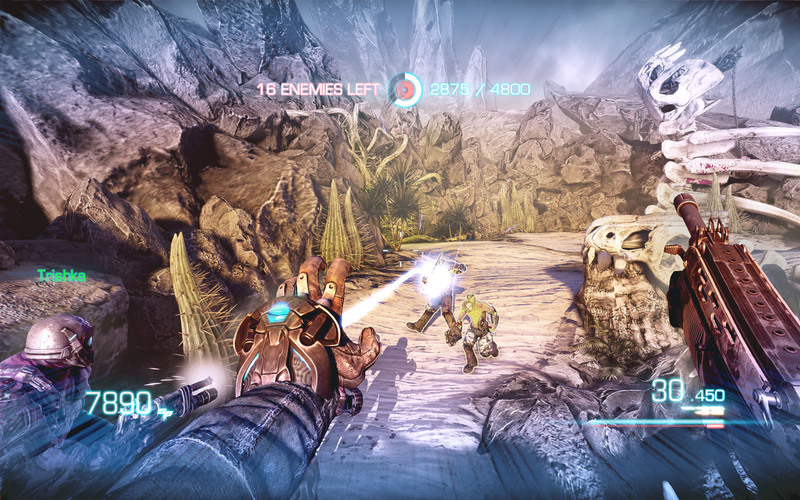 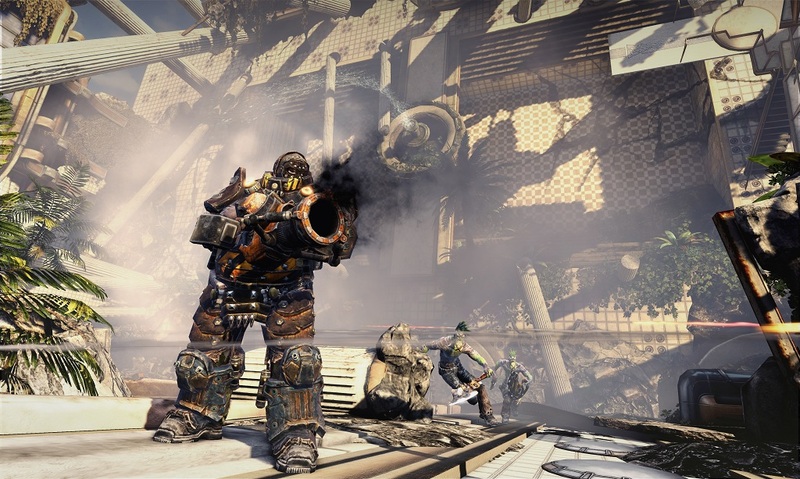 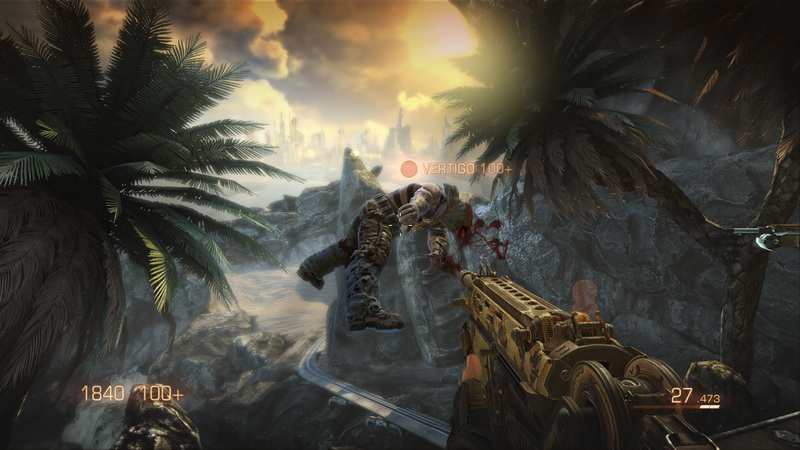 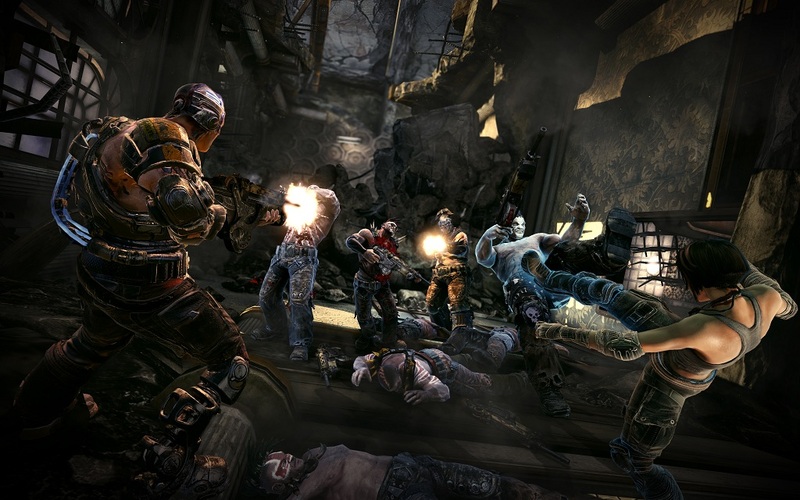 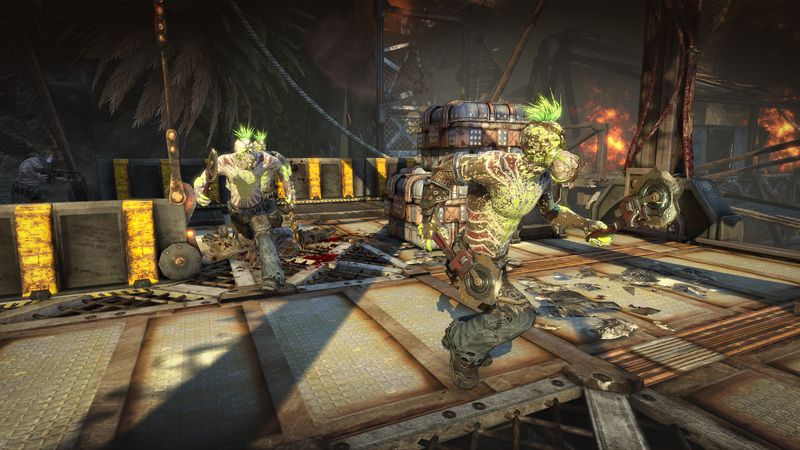 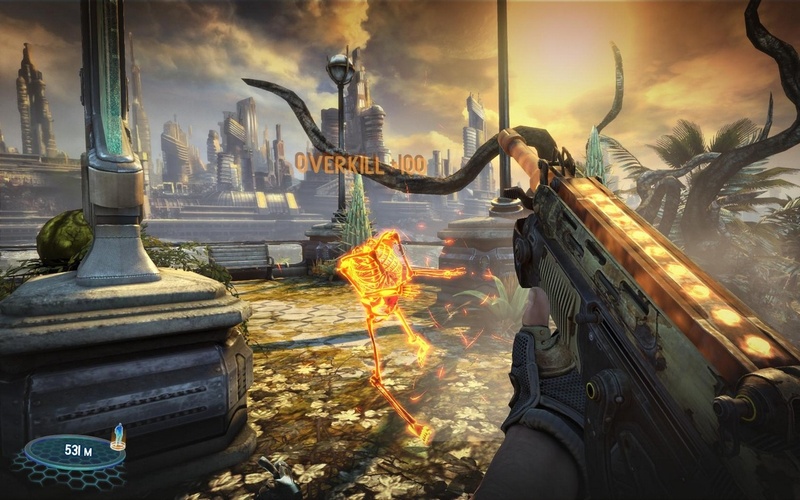 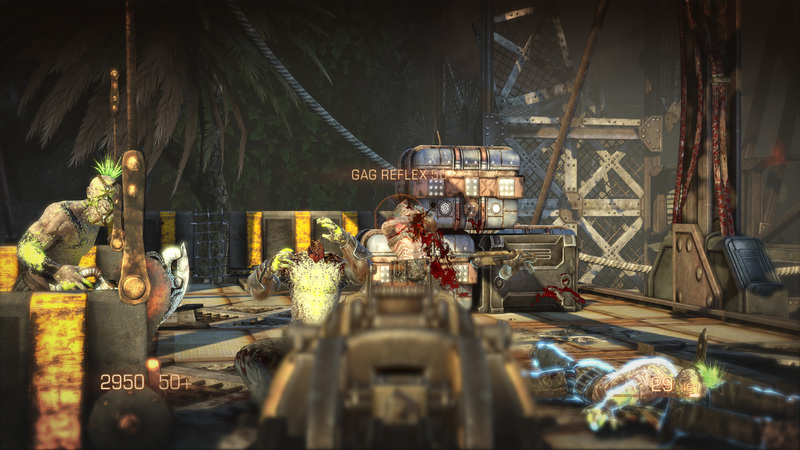 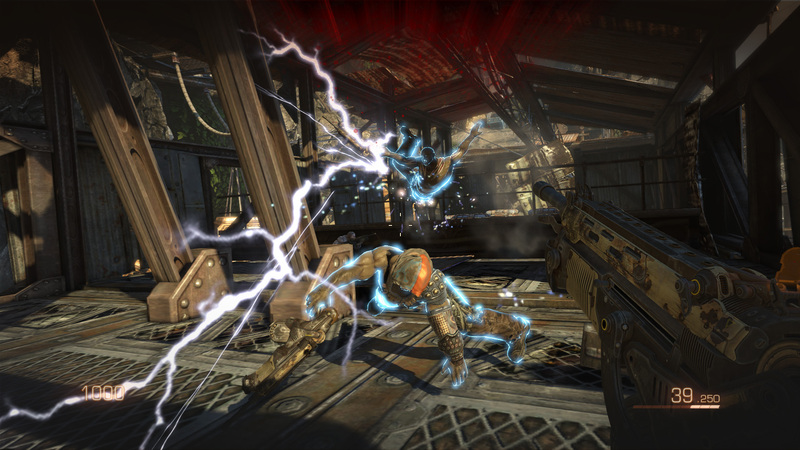 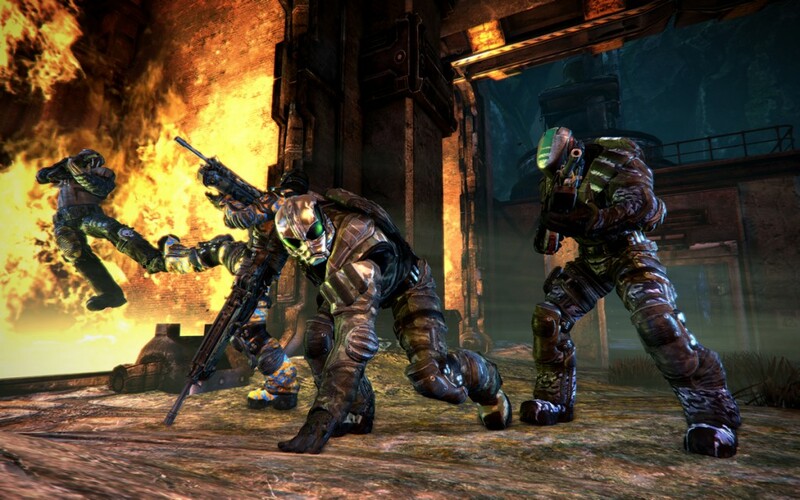 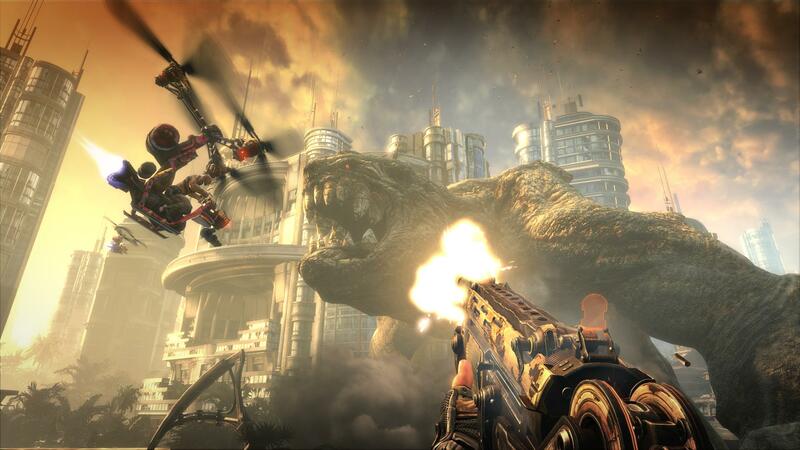 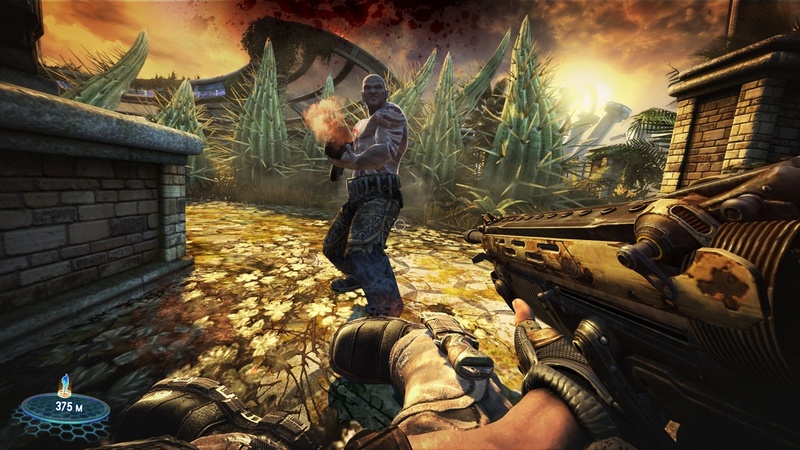 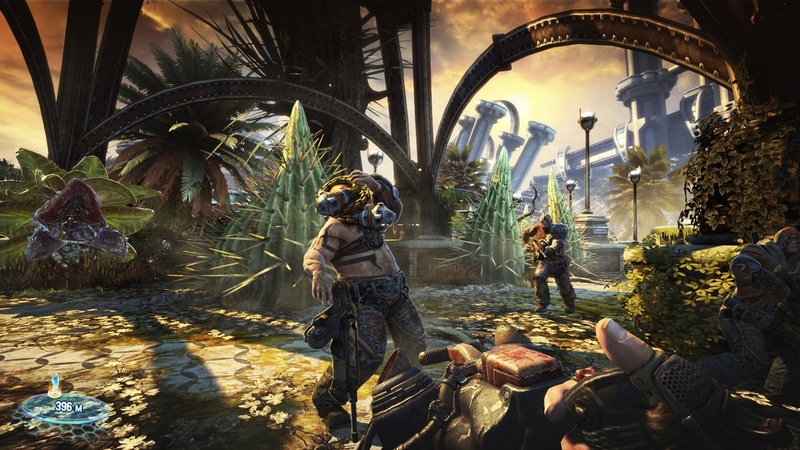 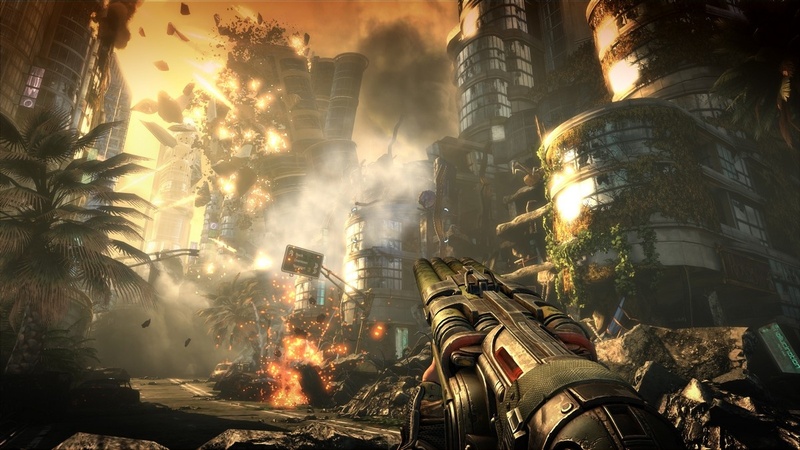 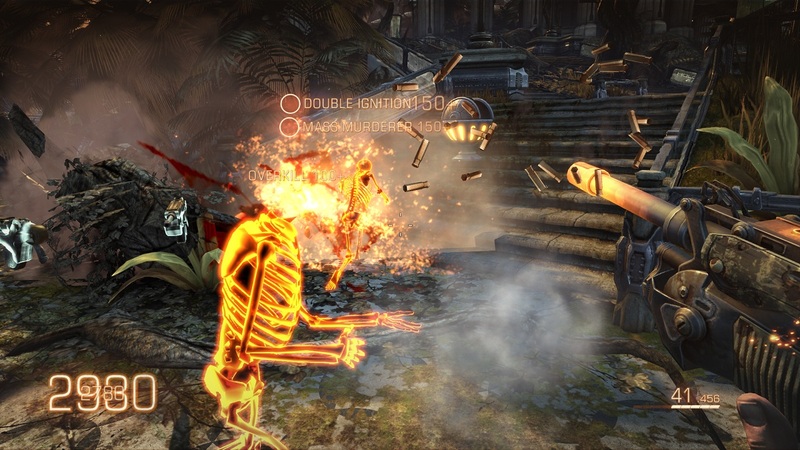 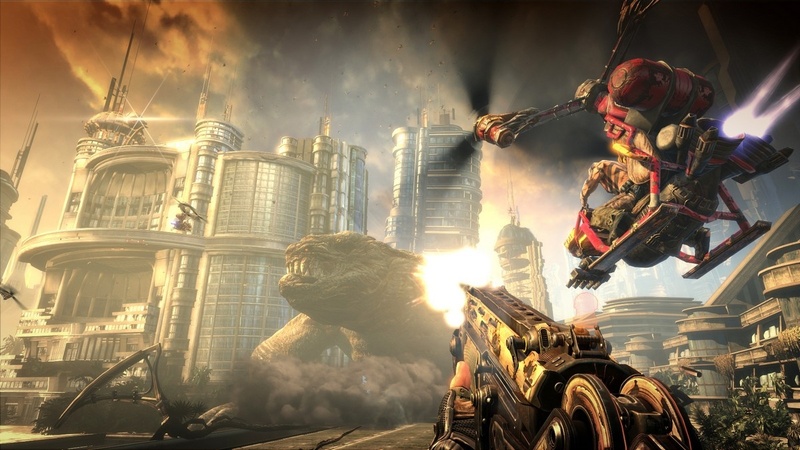 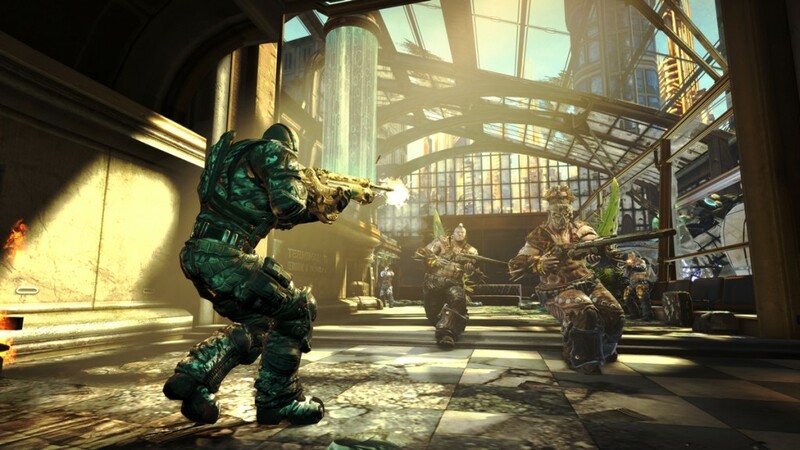 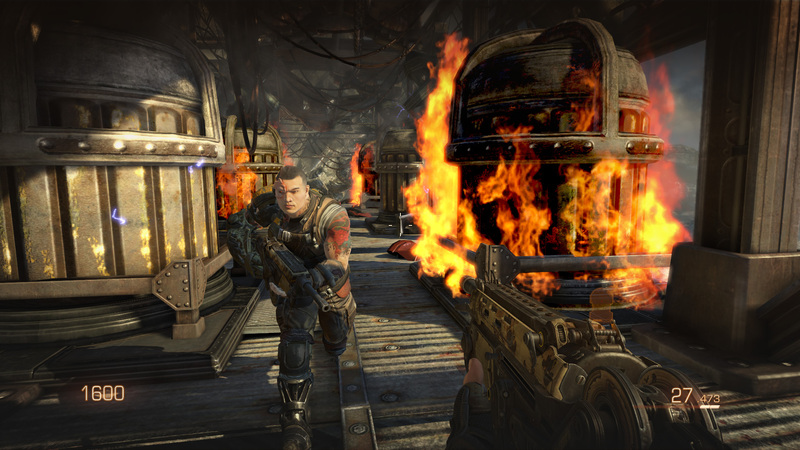 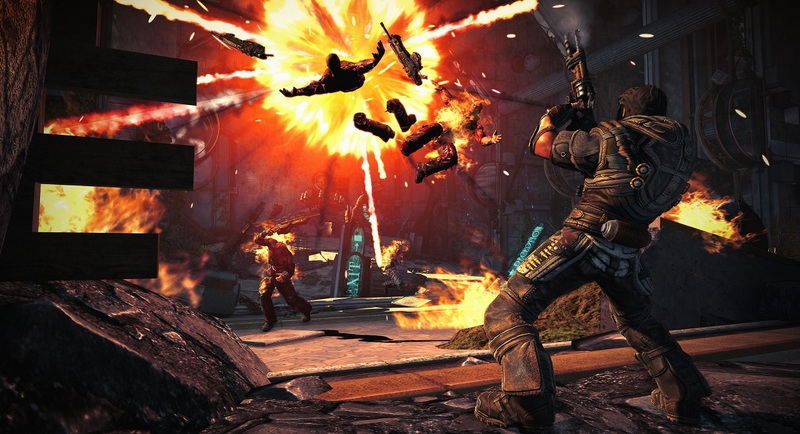 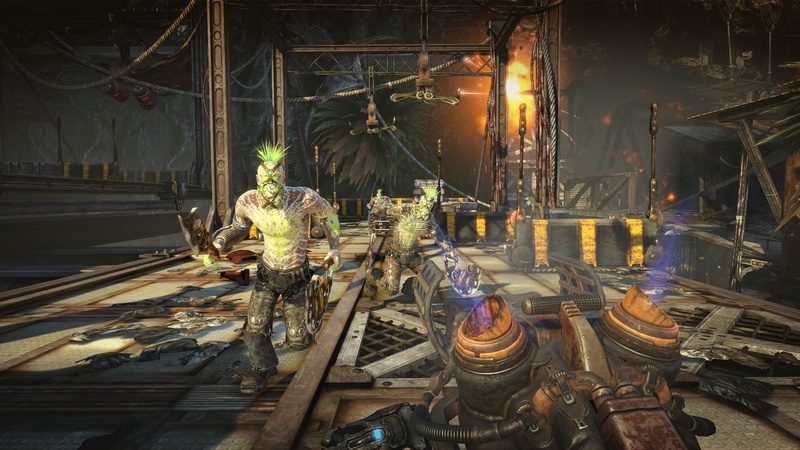 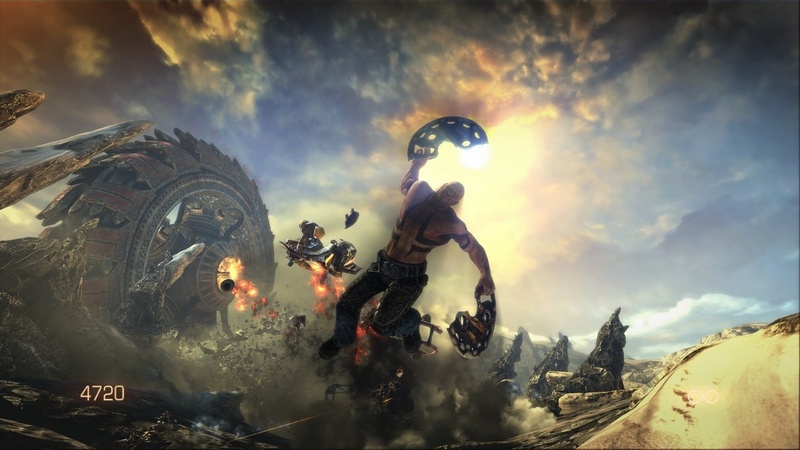 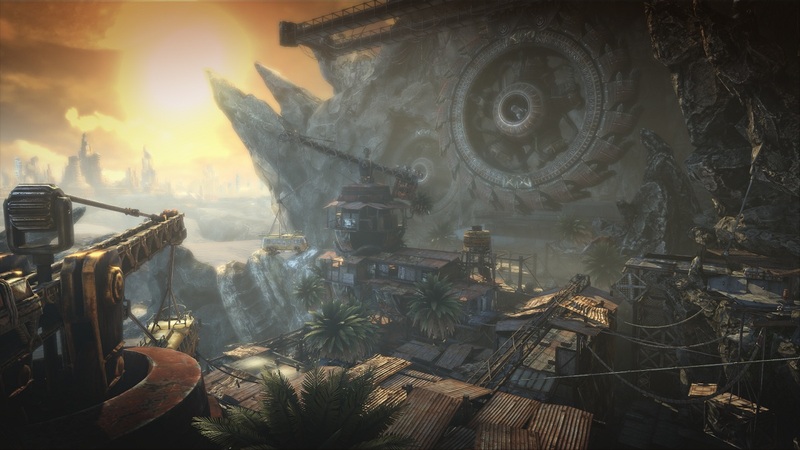 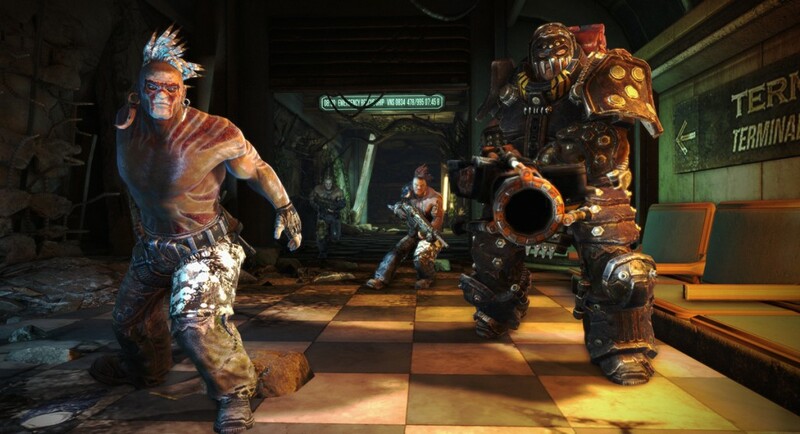 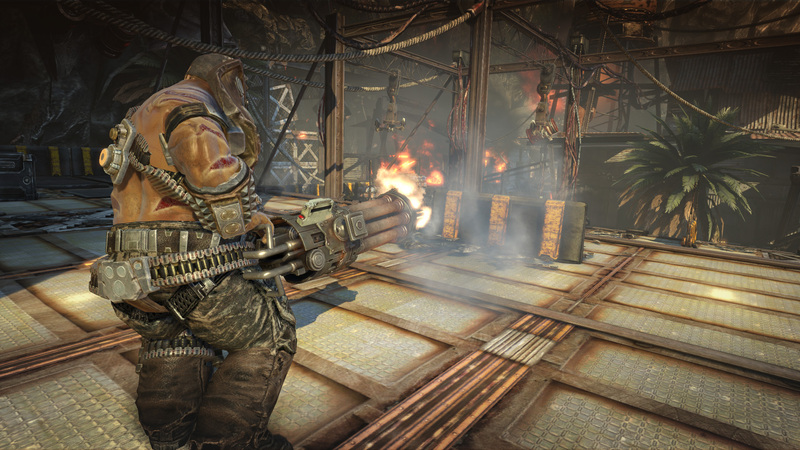 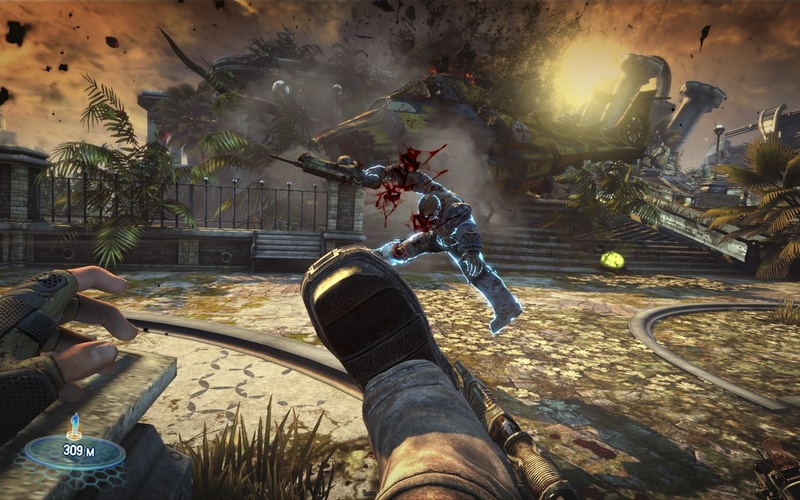 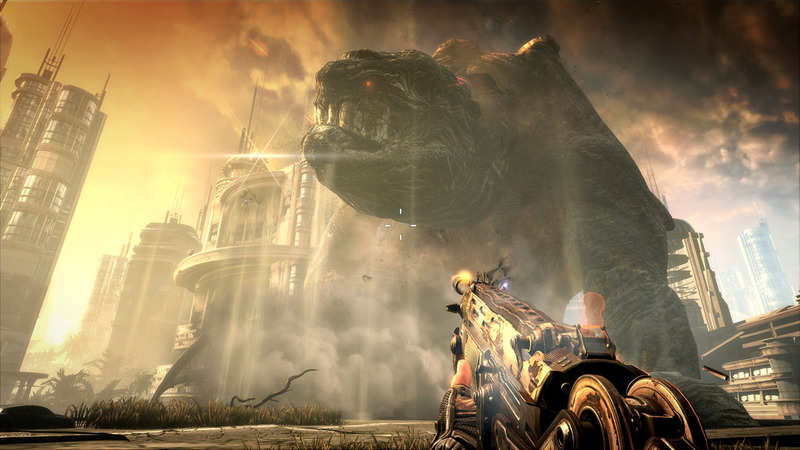 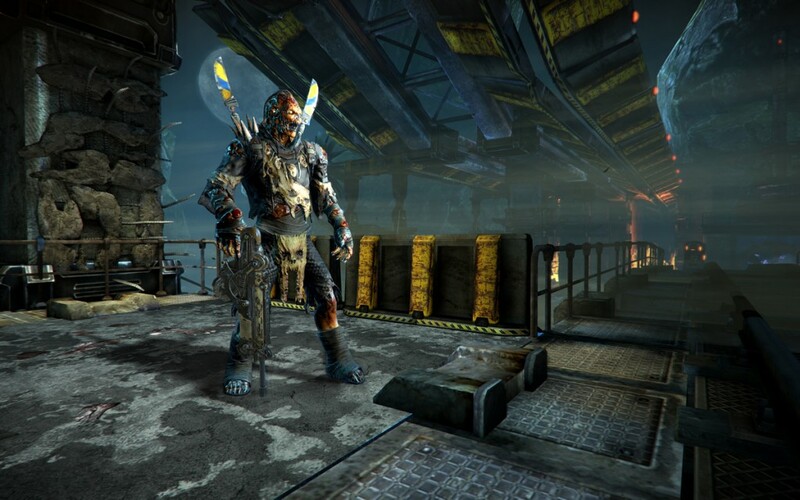 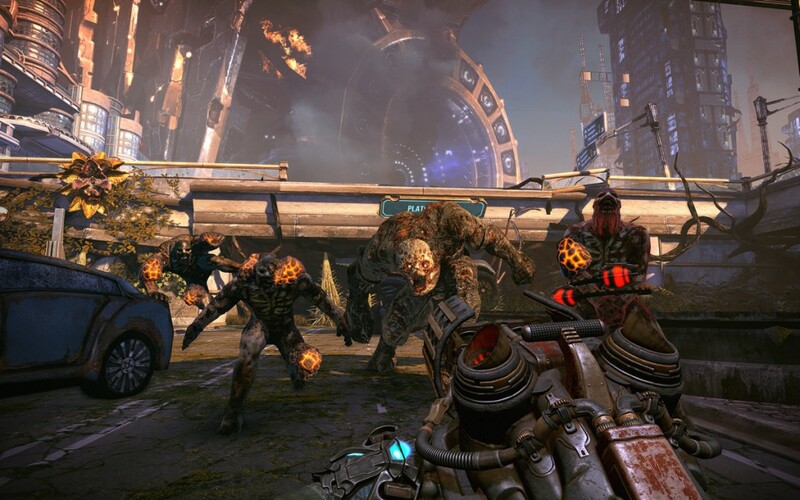 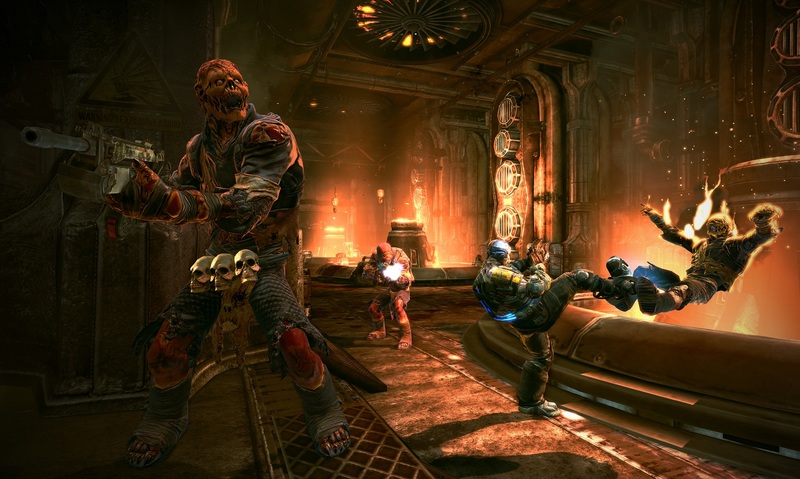 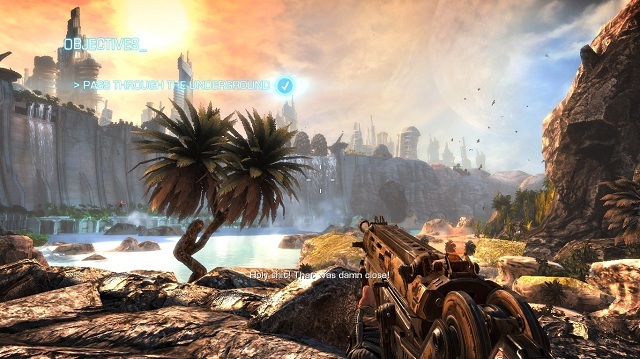 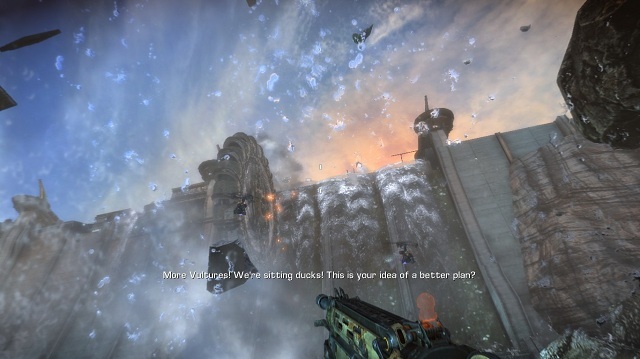 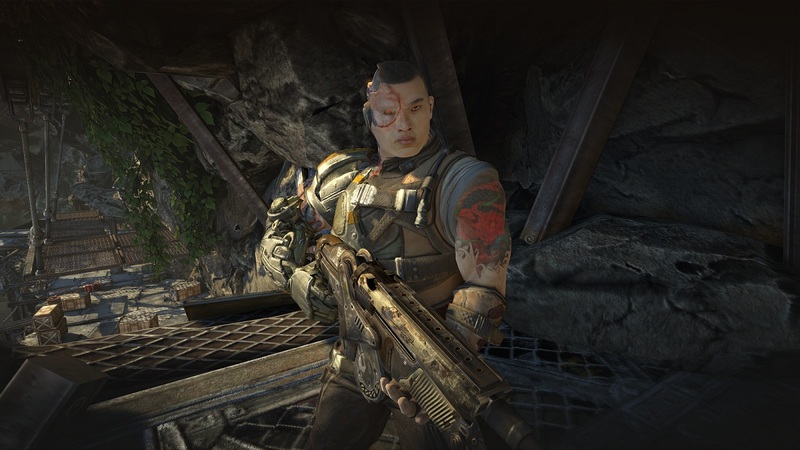 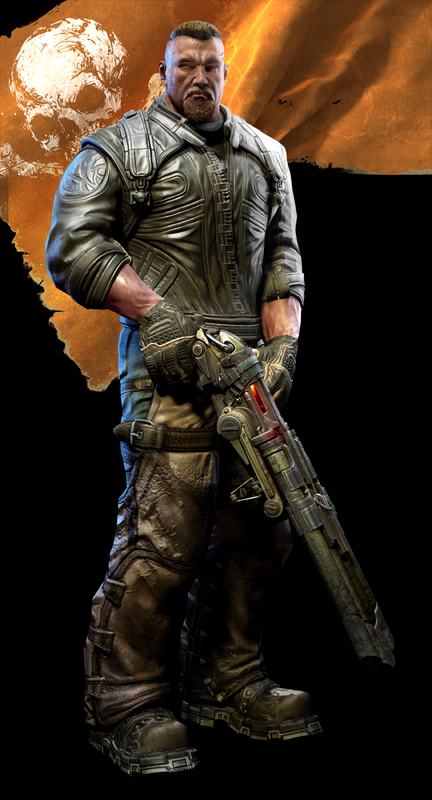 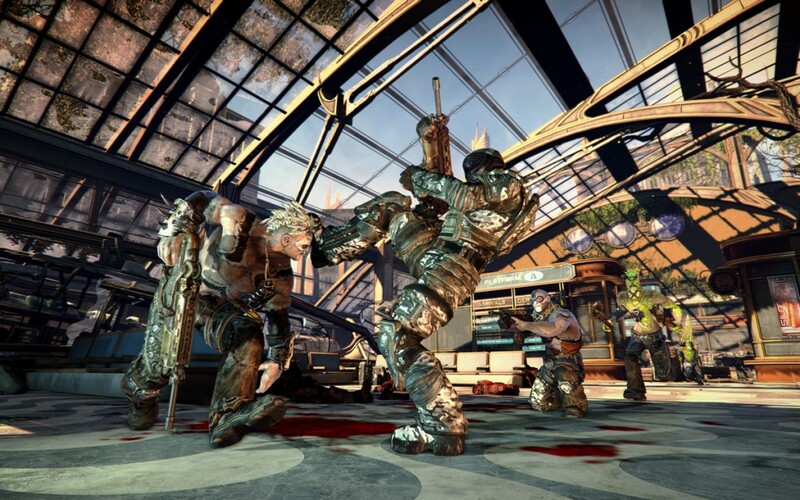 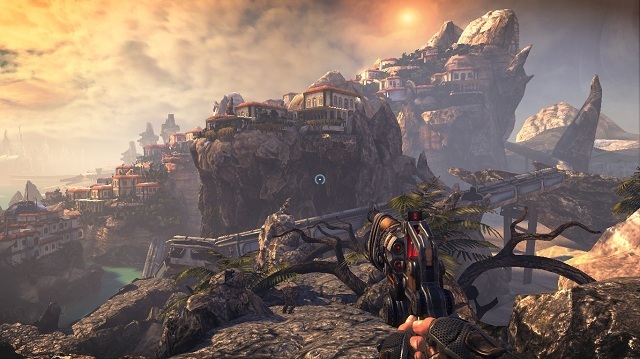 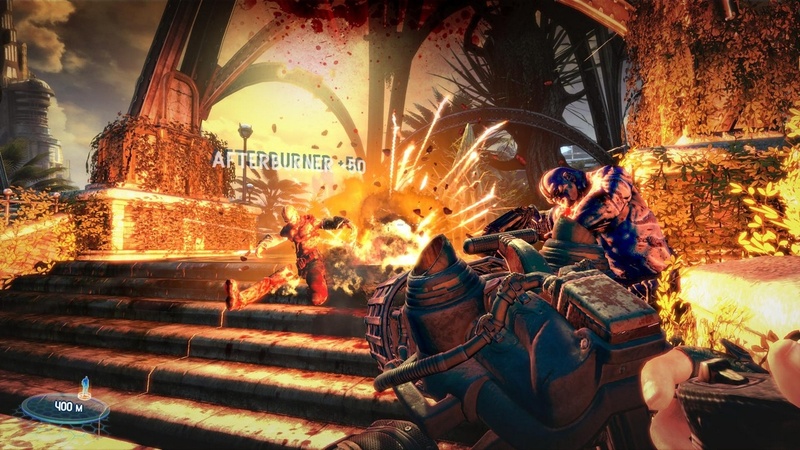 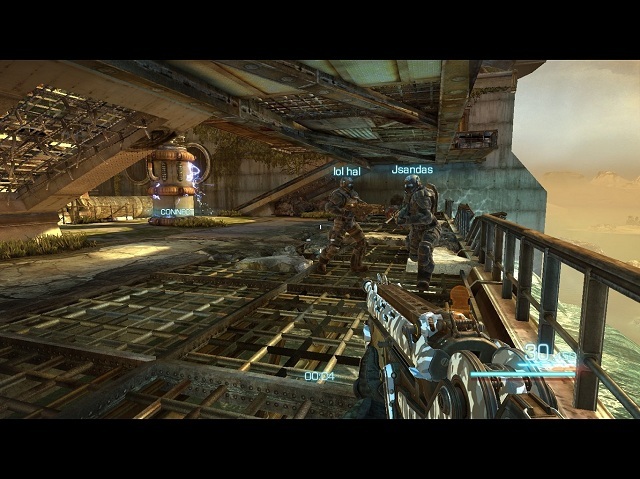 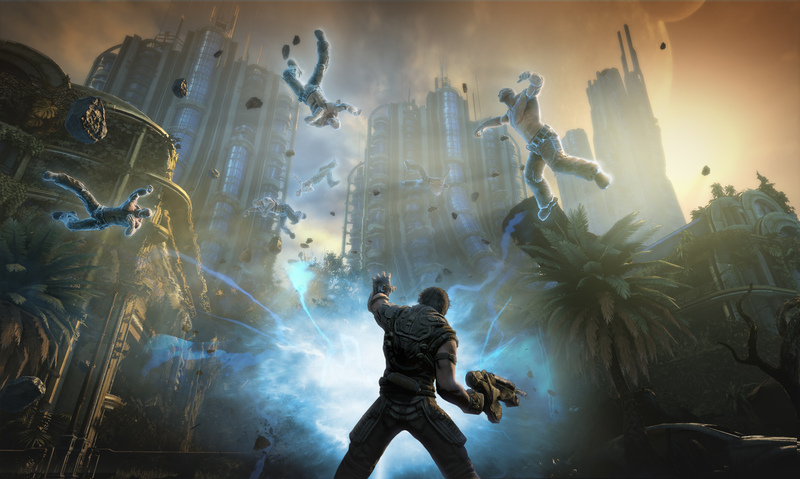 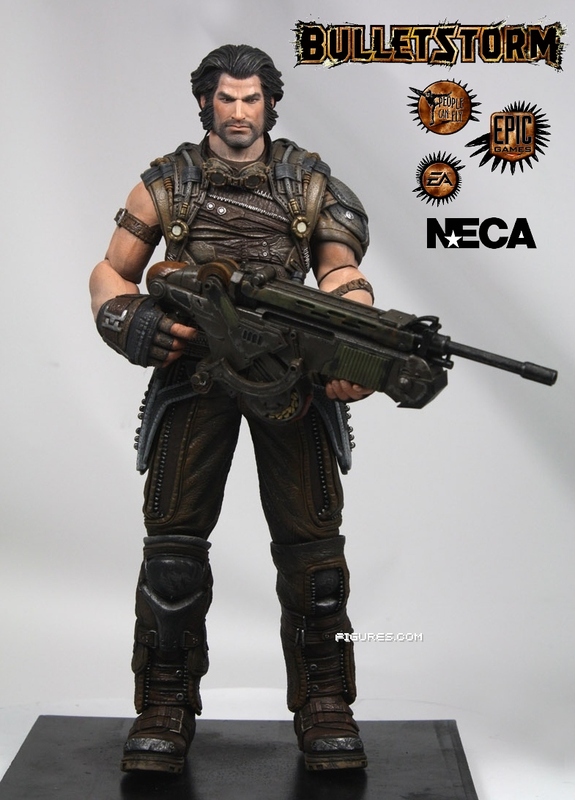 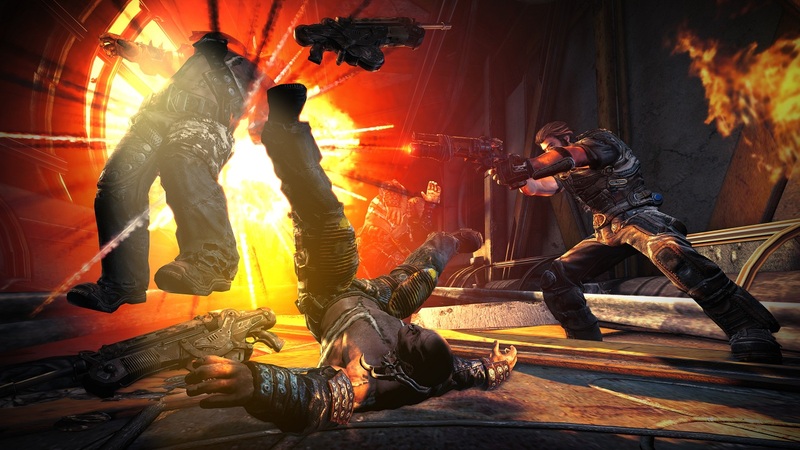 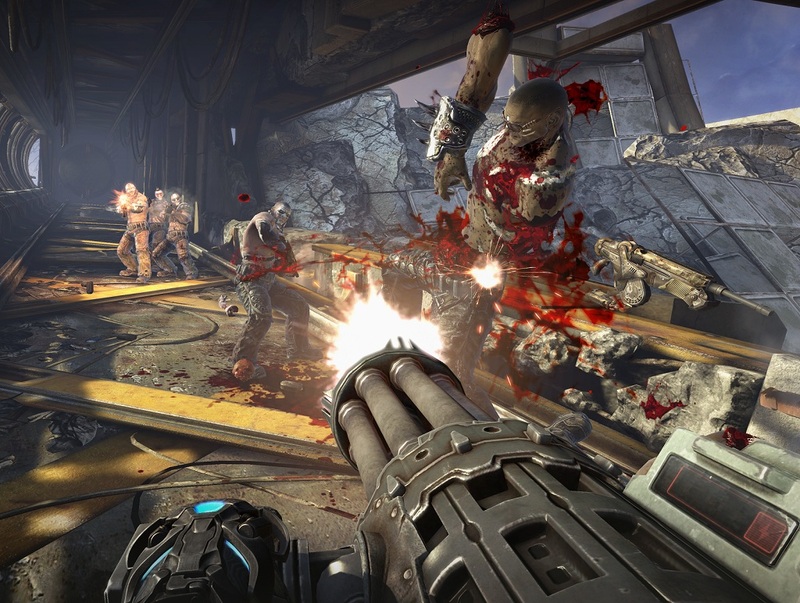 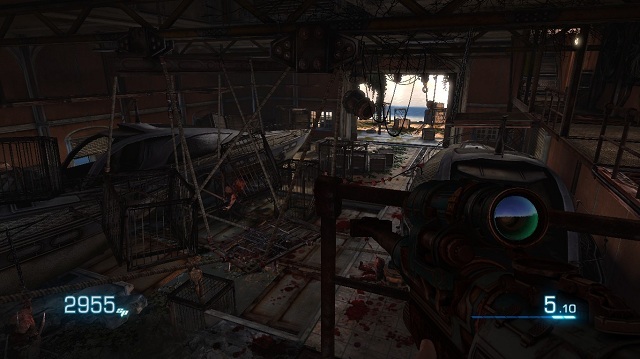 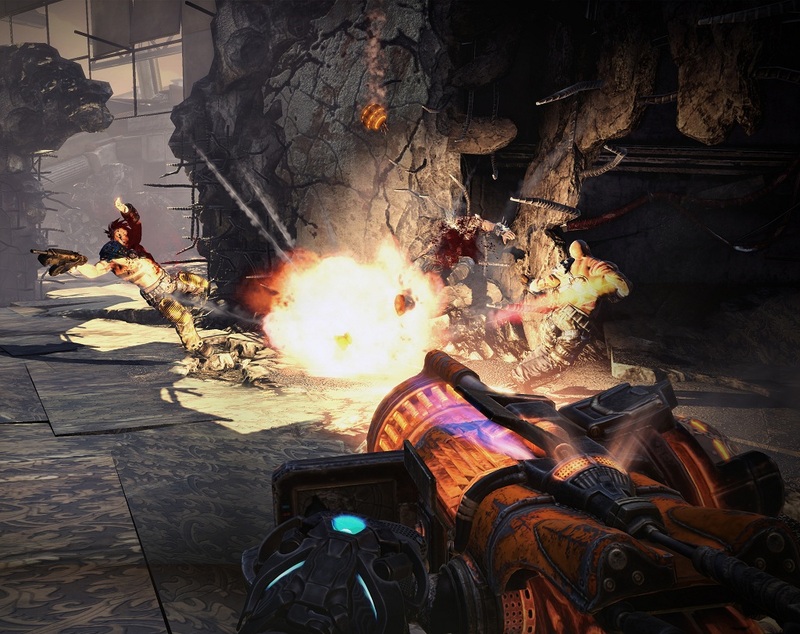 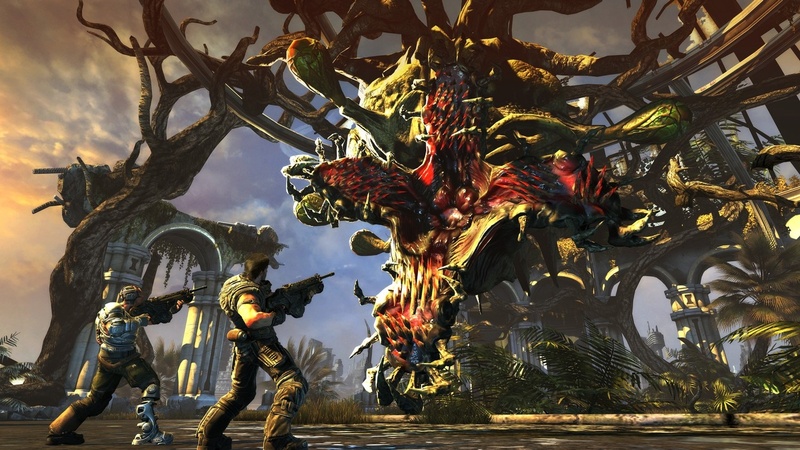 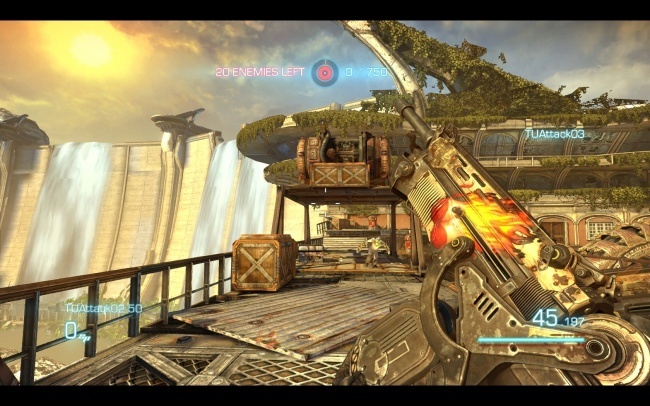 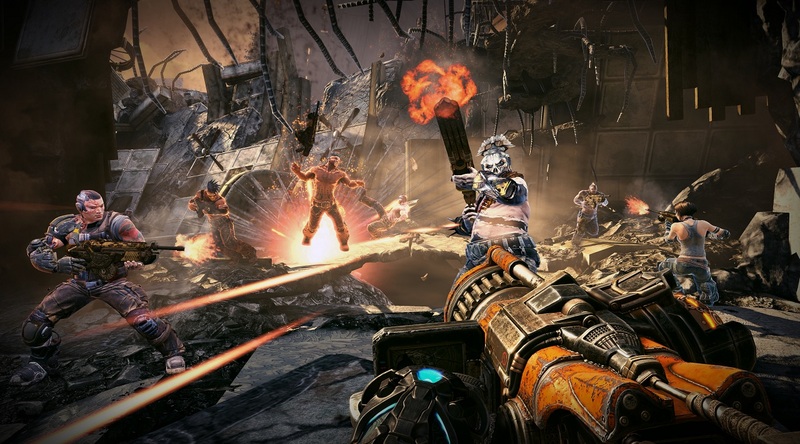 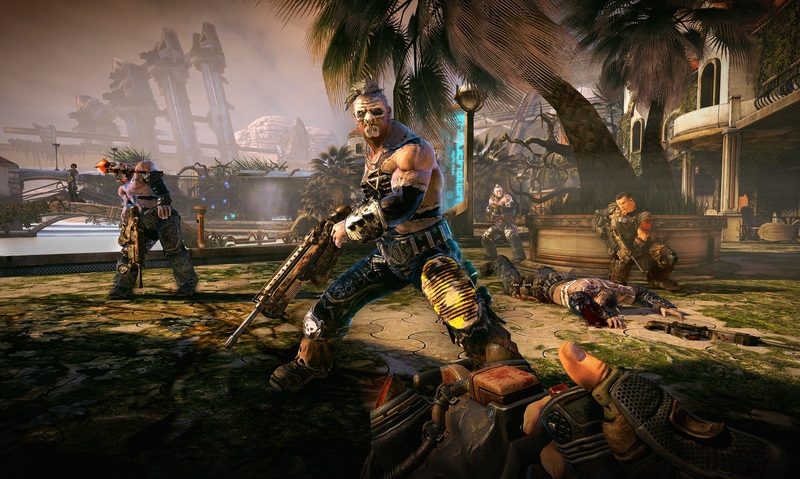 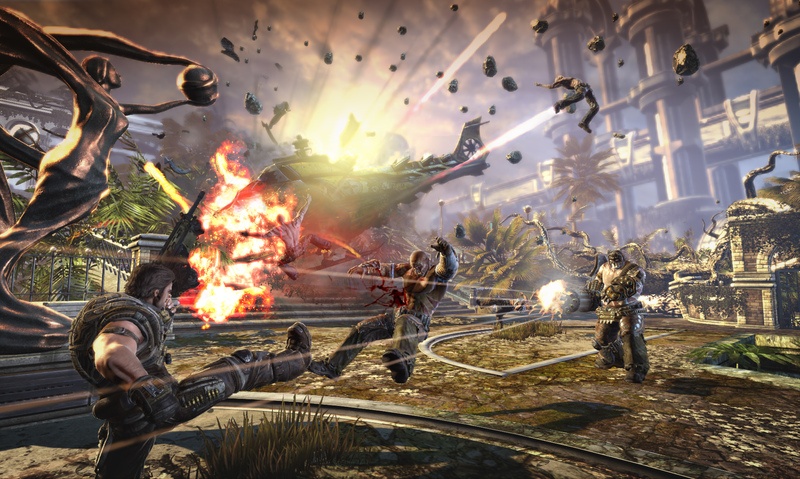 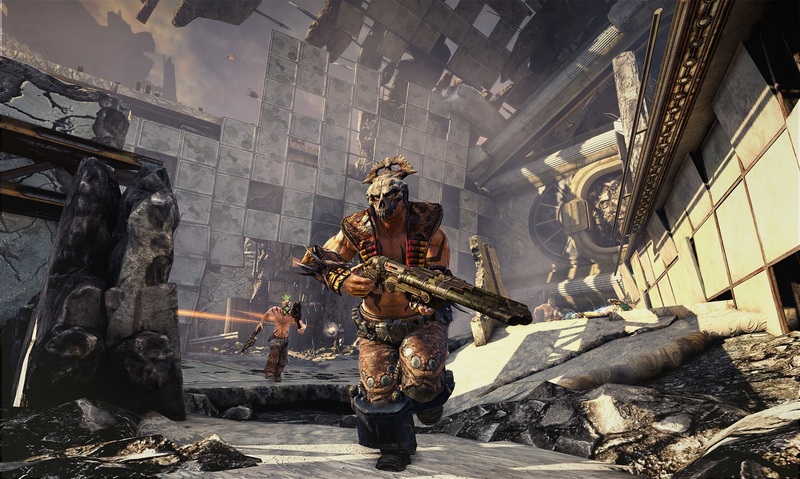 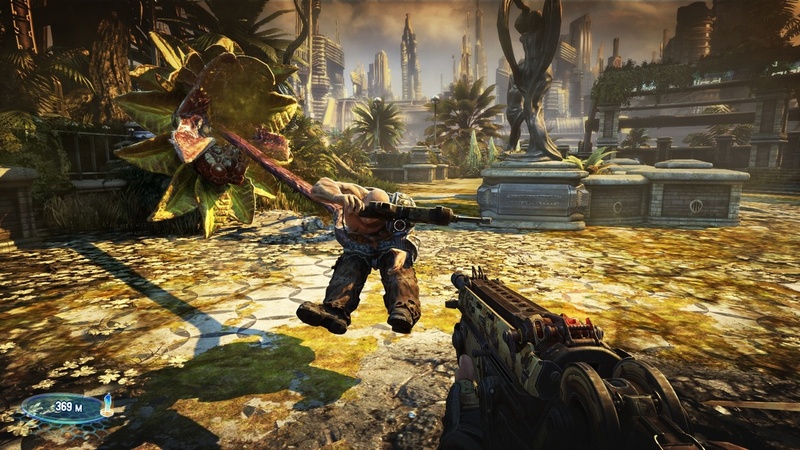 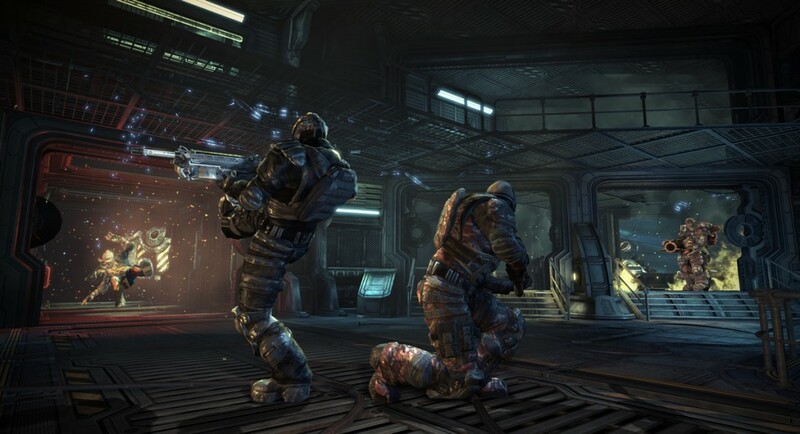 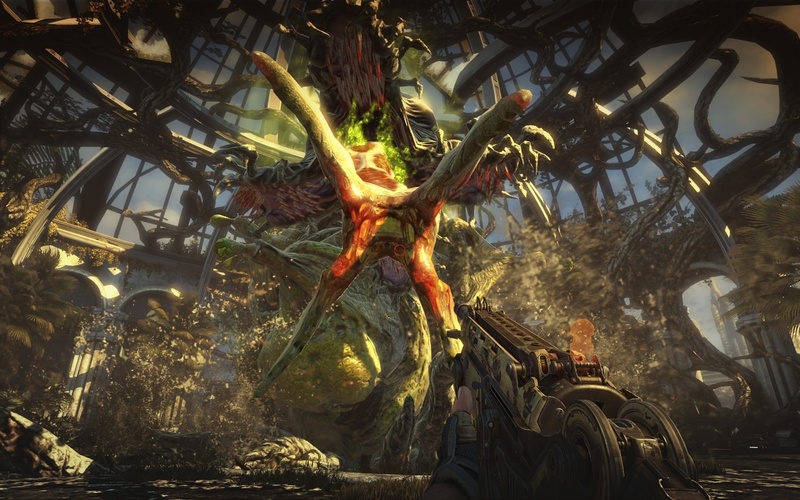 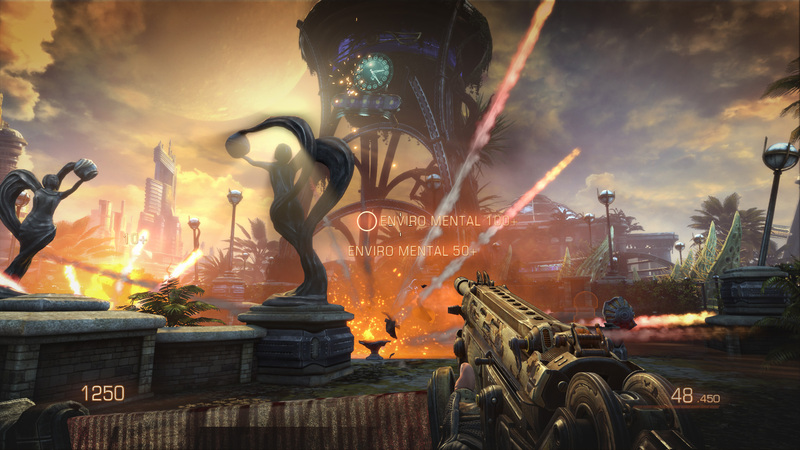 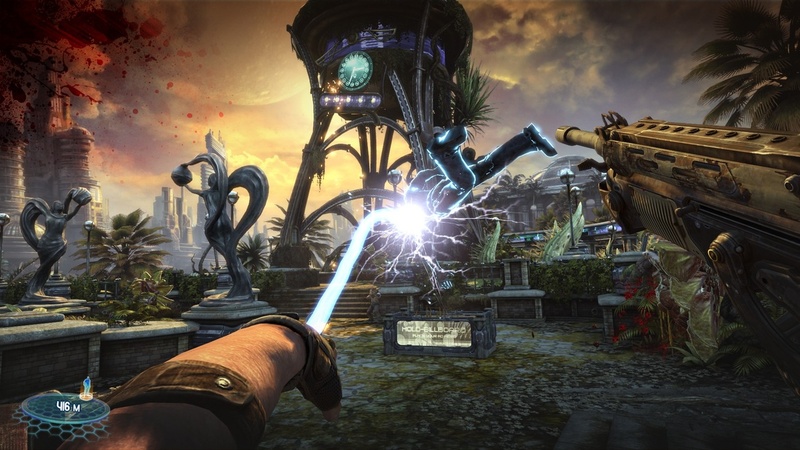 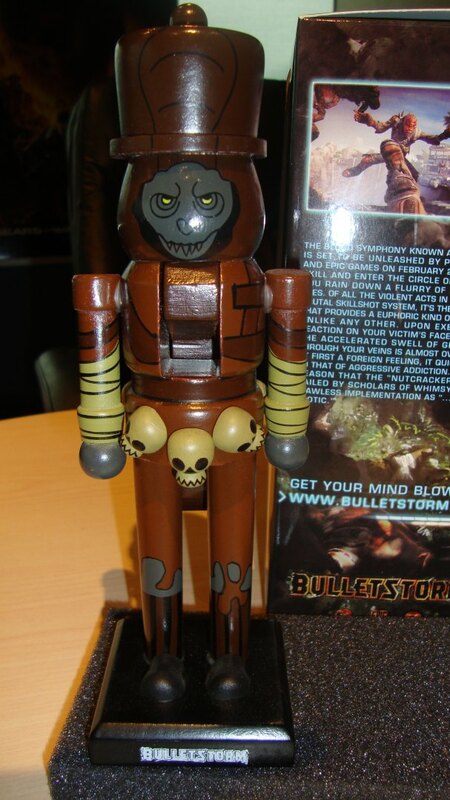 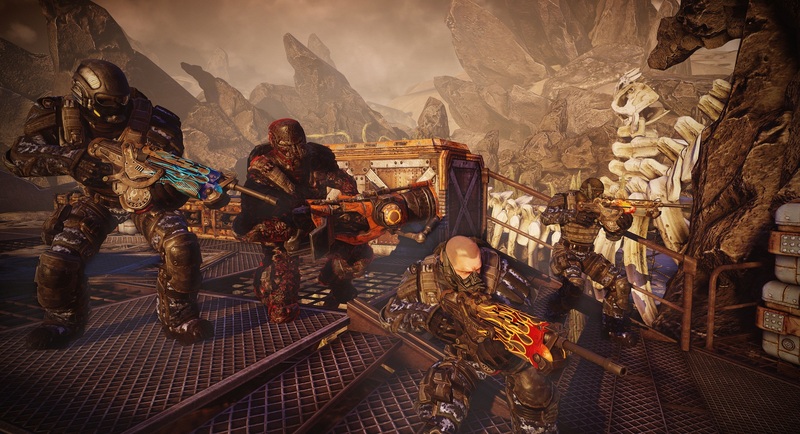 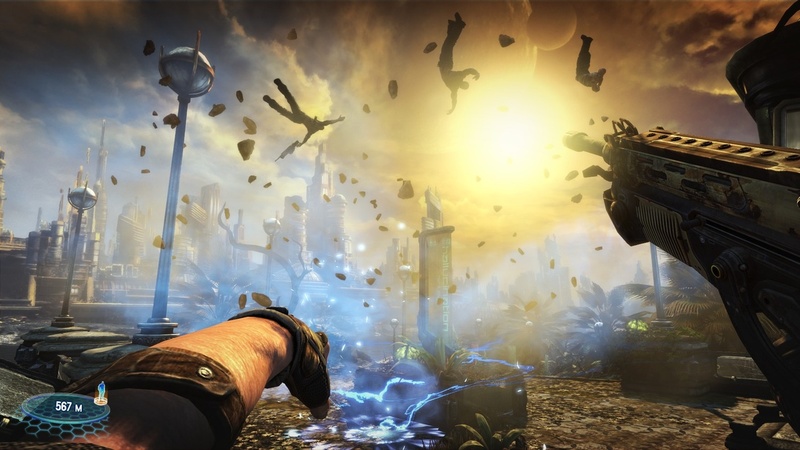 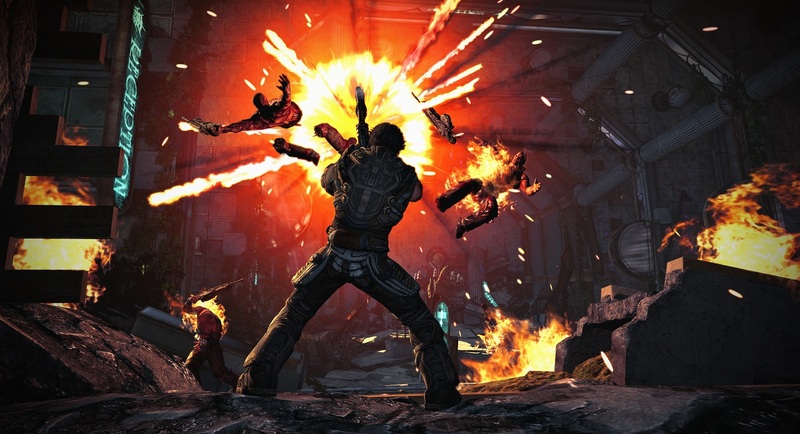 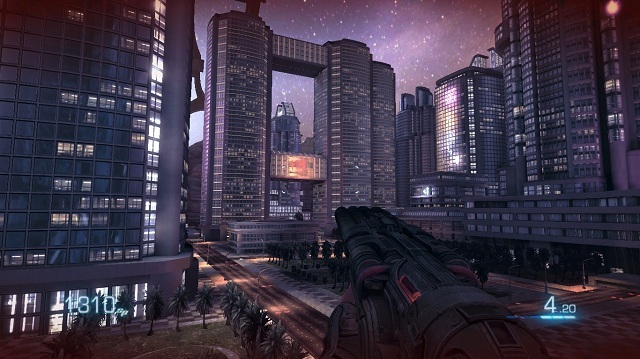 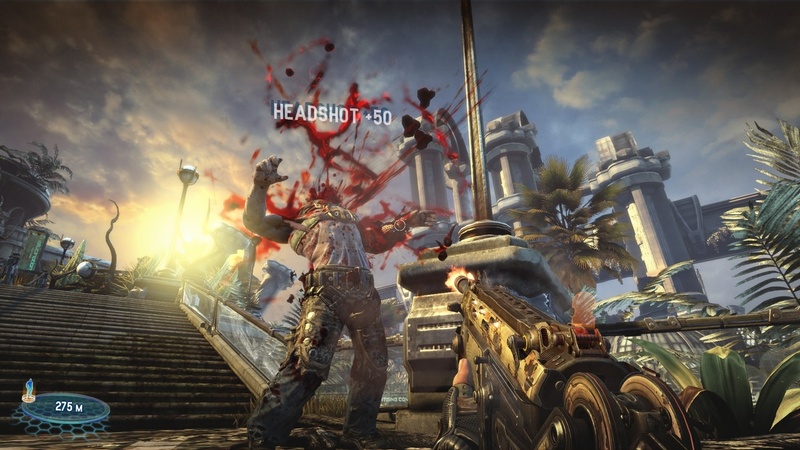 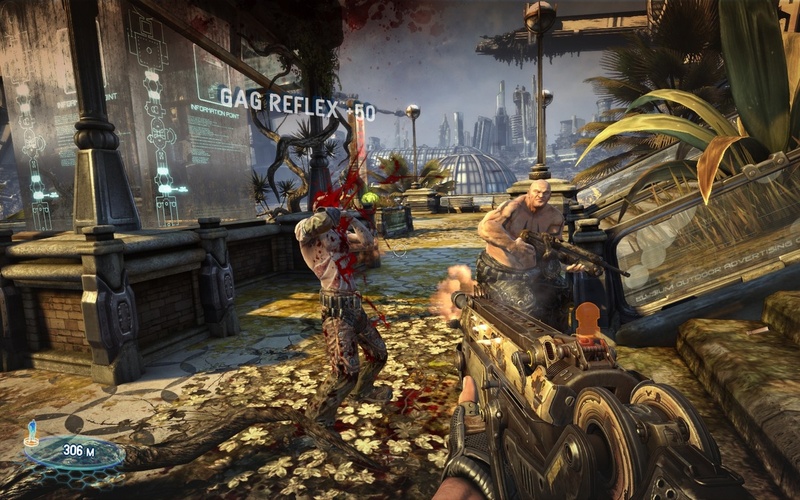 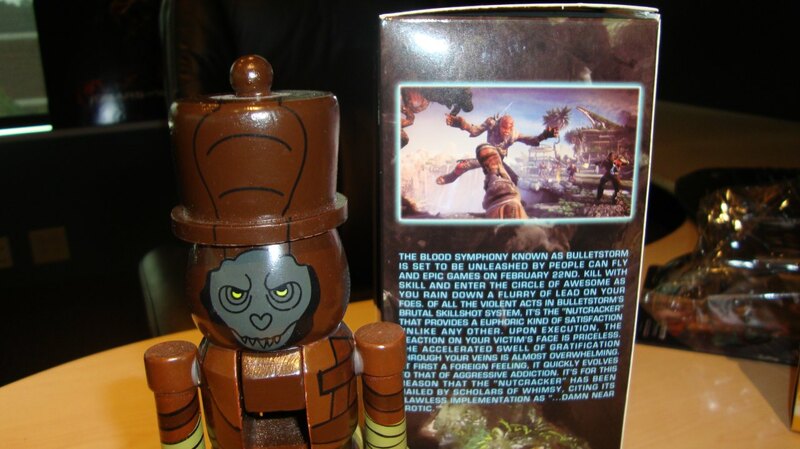 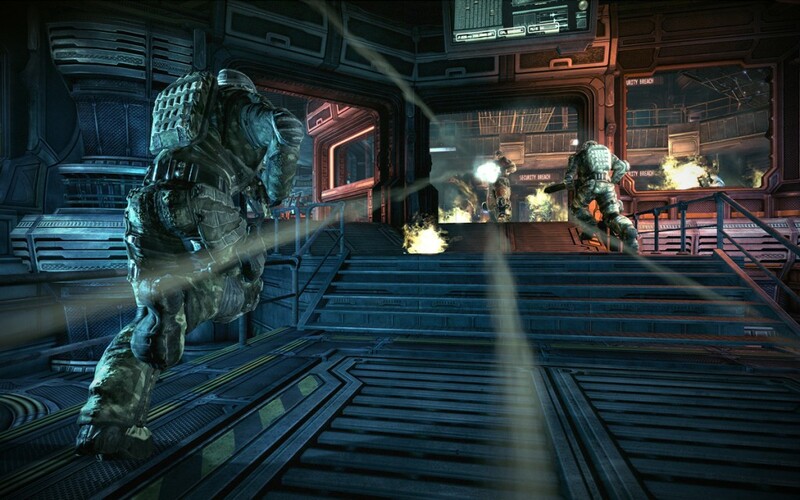 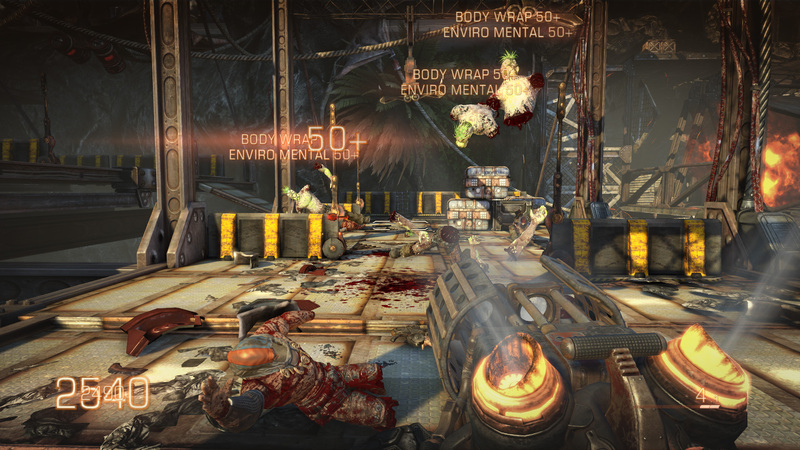 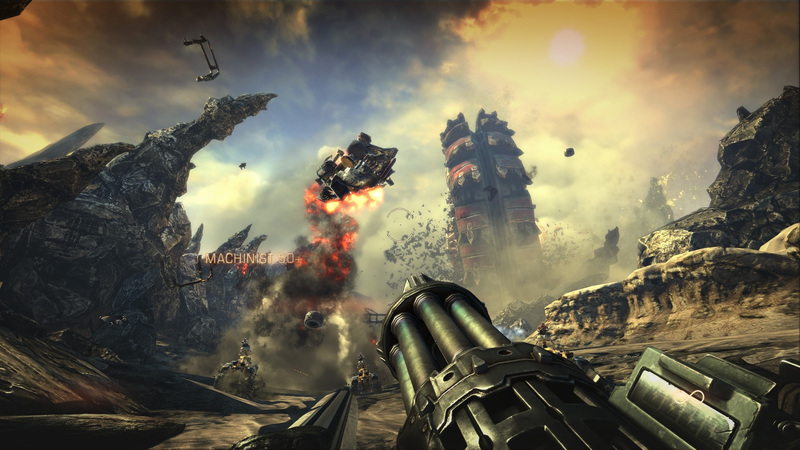 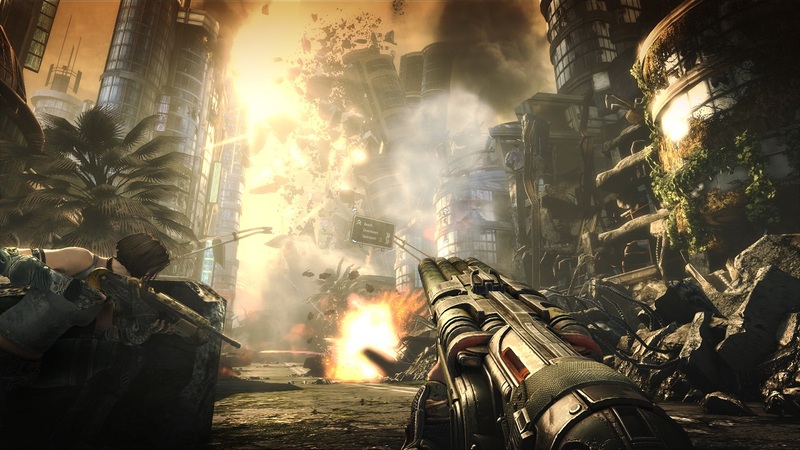 BulletStorm collectible is on the way! 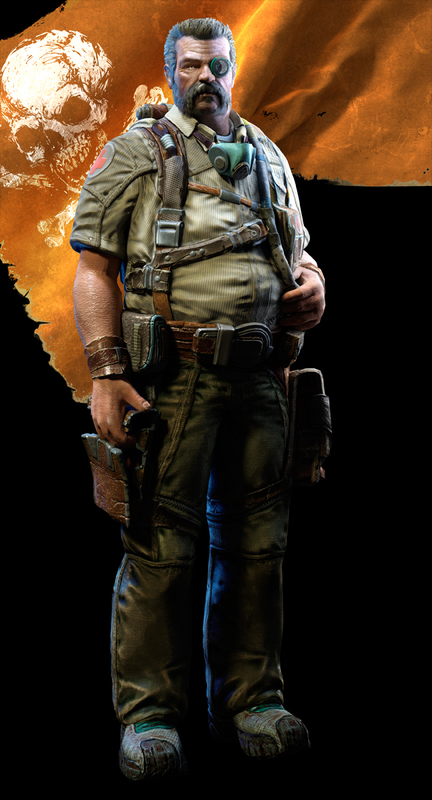 He's large, I'll give him that!